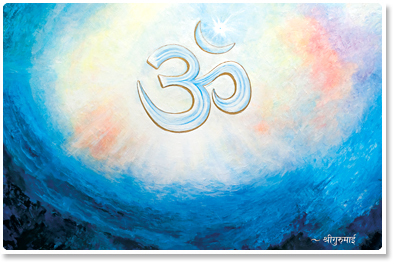 These beautiful greeting cards with the artwork of the Siddha Yoga Message can be shared with your friends and family. Blank inside. Size – 5″x7″ (12.5 cm x 17.5 cm) card with envelope.